A film by Andrew Tullis and Iris Wakulenko about the managed closure of the ancient market in Kingsland Road. The rushes were donated in an open-media drop-in-day, Hackney in Pictures. Sarah Abou Elnasr and Zoe Lee discuss Sarah's experience and expectation of a good family. A film by John, about the struggle that is his carpark. A compilation of documents produced as part of the expert workshops of Open Cinema. A short account of cooperation. A film by Claudine Roux, Andrew Tullis and Lucy Cash on the extraordinary life in dance, of Hackney resident, Ron Hitchins. A short animated film exploring memories of Hackney, produced by Hackney Stream, a community adventure by citizens of a pre-digital era. 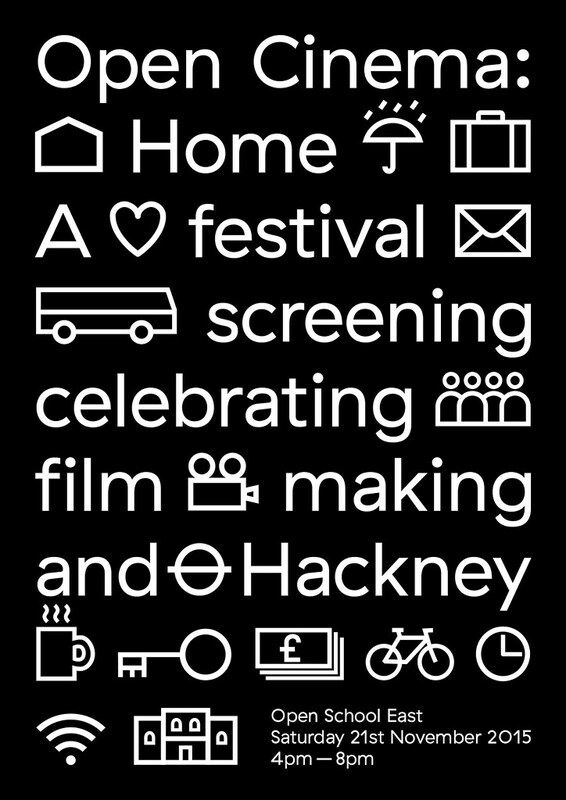 A film by Hulya and Zoe on the precarity of home in Hackney. 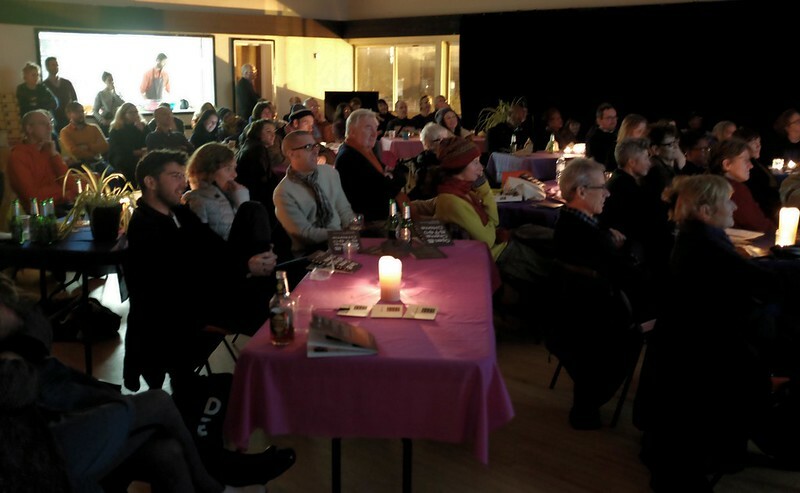 A selection of archive films and reminisences about Hackney, edited and curated by Asya Gefter of Fragile Archivists. A film by Stephen Manning, Neil Cummings and Iris Wakulenko. Stephen leads a tour from his garden, through Hackney to some of his favourite London sites. Inspired by a community film-making workshop lead by Ed Webb-Ingall, an ongoing, endless collective portrait. Fionnuala, Gianfranco Valleriani, Gillian, Gita, Hemma Luchman, Hulya, Iris Wakulenko, John Frost, José Velázquez, Katarina Strasser, Ken, Kim Noce, Lea, Louise, Lucy Cash, Lyn, Magar, Malik, Maria Benjamin, Marie, Margret Koroidovi, Martha, Michelle Goldberg, Neil Cummings, Nicolle, Pauline Brown, Peter-Hugo Daly, Queenie Alpha Mae, Rebecca, Rick Crust, Rupert, Sara Abou Elnasr, Sarah, Sean Mullan, Shaun Clark, Sophie, Stephanie, Stephen Manning, Steve, Susan, Tina Rowe, Victoria Opeyukun, Walter Gutzmore, Zoe Lee, Mike Brooks, Anna Colin, Laurence Taylor, and many more besides.